Hotel Devi Palace: Best Hotel in Udaipur offers leisure and business travelers an unparalleled combination of comfort and convenience. Which is contemporary and graceful in design. 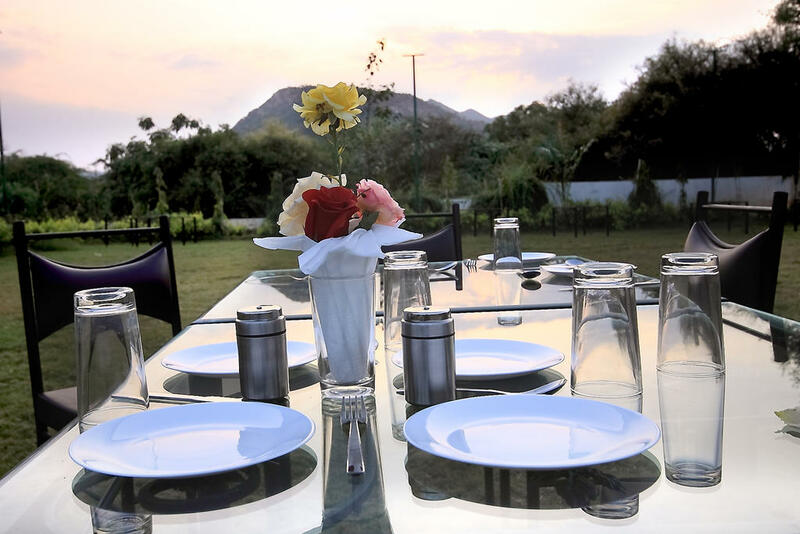 Hotel Devi Palace is preferred hotels in Udaipur and one of the luxurious hotels in Udaipur Near Sajjangarh (monsoon palace) and Fateh Sagar Lake. It features luxurious guest rooms and suites, with superior amenities and premium guest services, 24x7 reception desk with laundry services, doctor on call and travel desk. Airport Transportation, Banquet Facilities, Safe Deposit Box-Front Desk, Gardens, Currency Exchange, Doctor on Call, Disabled Facilities, Complimentary Newspapers in Lobby, Major Credit Cards Accepted, Recreation. Iron/Ironing Board, H/C Water, Desk, House Keeping, Balcony / Terrace, Cable/Satellite TV, Child Care, , Complimentary Toiletries, Complimentary Newspaper. User reviews for "Devi Palace Hotel Udaipur"